We are so lucky to have been able to again photograph the annual Tea Tree Gully Councils Christmas Carols in the Park last Sunday. 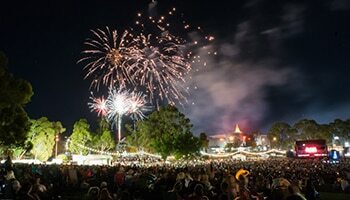 Held in Civic Park Modbury on Sunday 11th December, it is fast becoming the best Carols event in SA. Its an amazing free fun family event that is definitely worth going to next year. Click here to look for this event next year or the many other fantastic events that Tea Tree Gully Council have on through out the year.